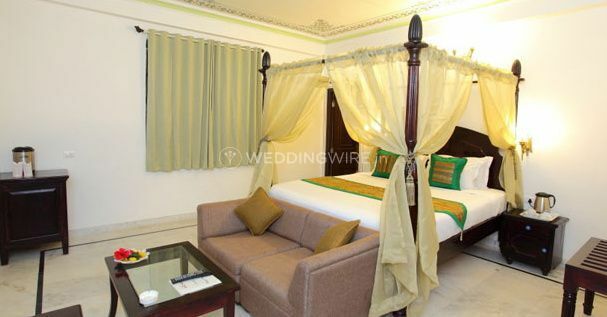 Dream Palace Hotel ARE YOU A VENDOR? 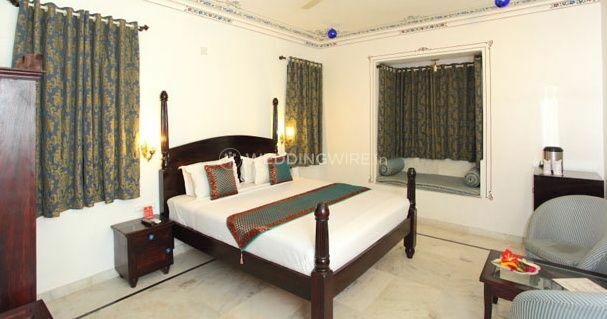 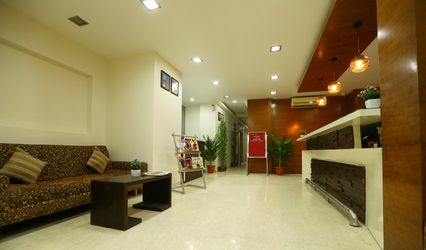 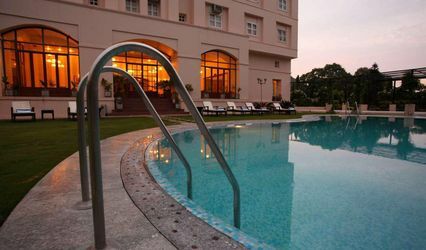 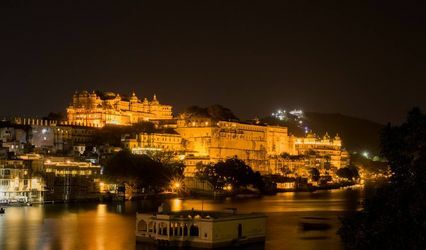 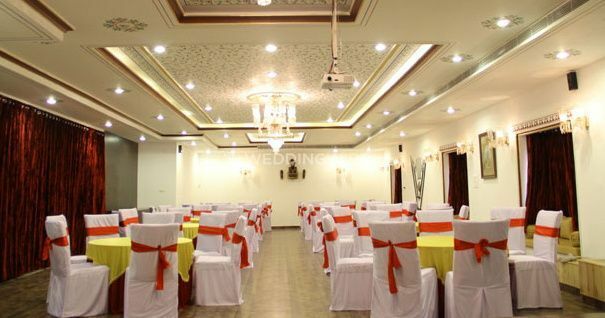 If you're looking for a banquet hall which offers you a luxurious canvas to design and decorate as per your wishes and preferences, then Dream Palace Hotel in Udaipur provides you with a great banquet hall that can be transformed for the beauty you desire to see your wedding ceremony and other related ceremonial functions. 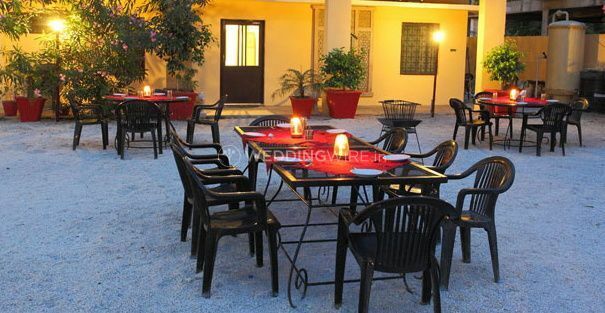 Dream Palace Hotel is the choice to consider when you're opting for a great venue which you can personalize according to your desires. 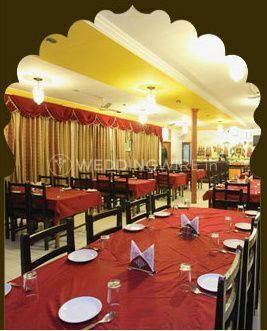 Dream Palace Hotel can accommodate the capacity of 100 people in its banquet making sure that it's a ready venue space for hosting a small and a large gathering of a wedding, reception or any other pre-wedding function. 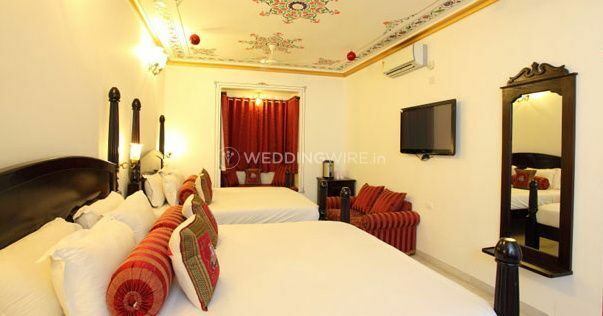 Dream Palace Hotel has a rich interior and a luxurious looking ambience which make it the first choice amongst many banquet halls in Udaipur.